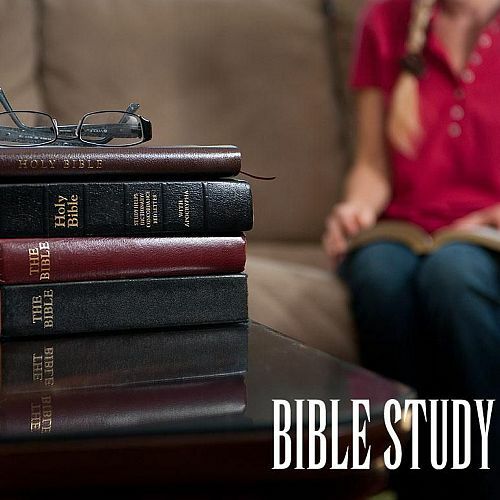 Led by NorthPark member Marilyn Daily, this weekly Bible study focuses on on the lesser known books of the New Testament including 1 John, 2 John, 2 John and 1 and 2 Timothy. The group meets each Monday at 10:30 a.m. in the Conference Room. The study continues through May, with occasional breaks for holidays as announced. New class members are always welcome. Questions? Contact Marilyn at 972.235.1627.